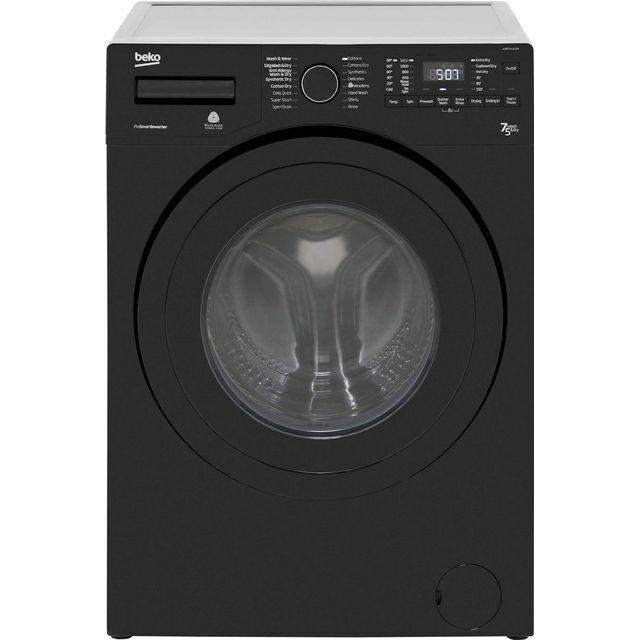 This black washer dryer from Beko will help you power through laundry days. 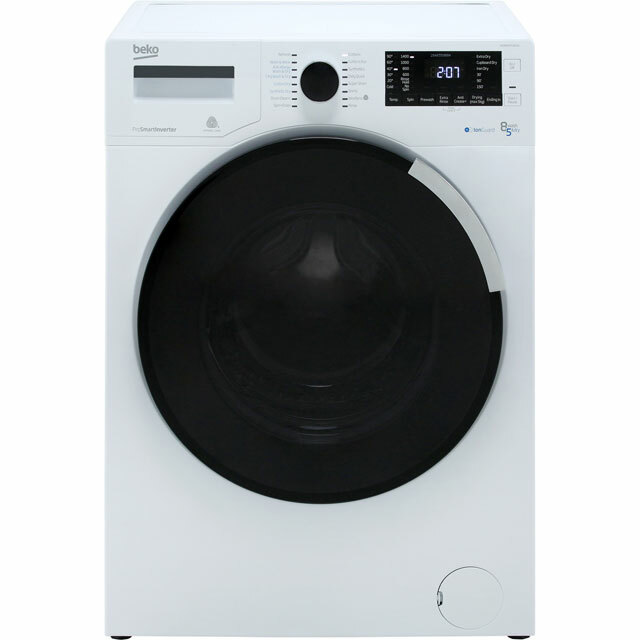 With its 7kg drum, it’s great for medium-sized households. 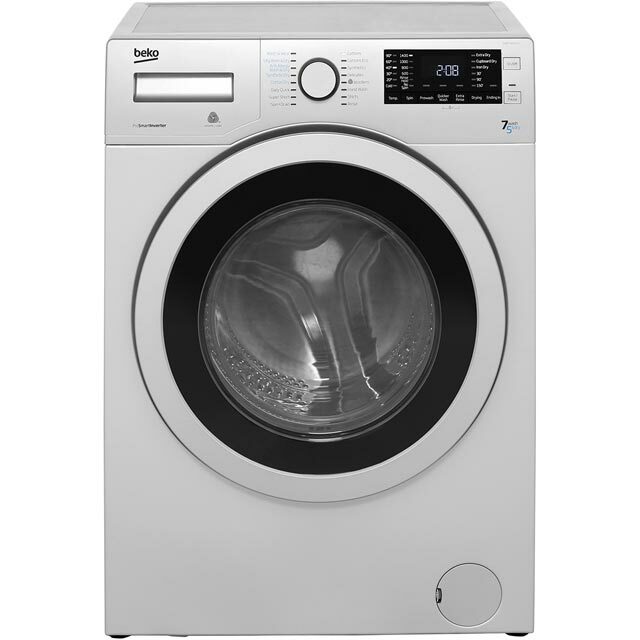 If you’re looking to tackle several loads in less time, the Daily Quick programme is perfect, as it’s able to wash a full drum in only 28 minutes. Your clothes will be protected too, as sensor drying technology detects when your laundry is dry and then automatically stops the cycle, preventing over-drying damage. It’s quiet as well, as the ProSmart Inverter motor has fewer moving parts, reducing noise and making it more efficient. I was very sceptical about using a washer dryer. But this machine is absolutely amazing! So easy to use - I love using it! And the beeps at the end to let you know the programme has finished is very useful. Due to limited space in my kitchen I went for a washer/dryer machine. Always thought I wouldn’t as I had been told horror stories about owning one. I’m glad to say (once I figured out the settings) so far that I am really pleased with this appliance. 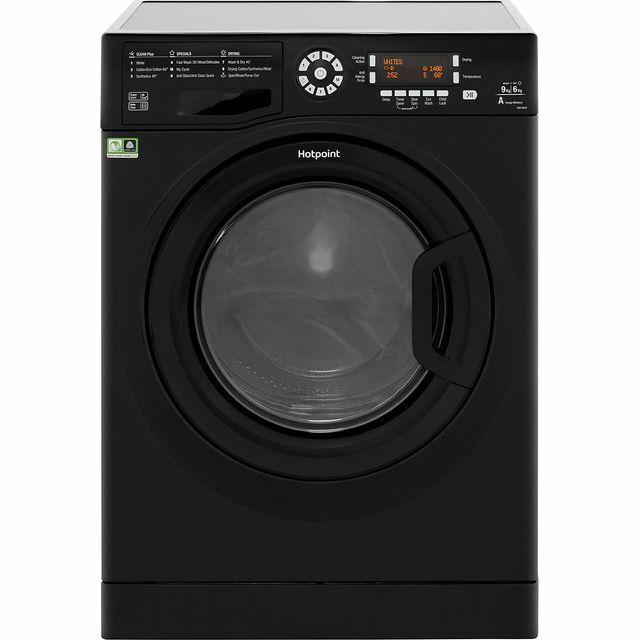 I bought this washer dryer on Friday, come Saturday morning, all fitted. I’ve done a few washes in now . 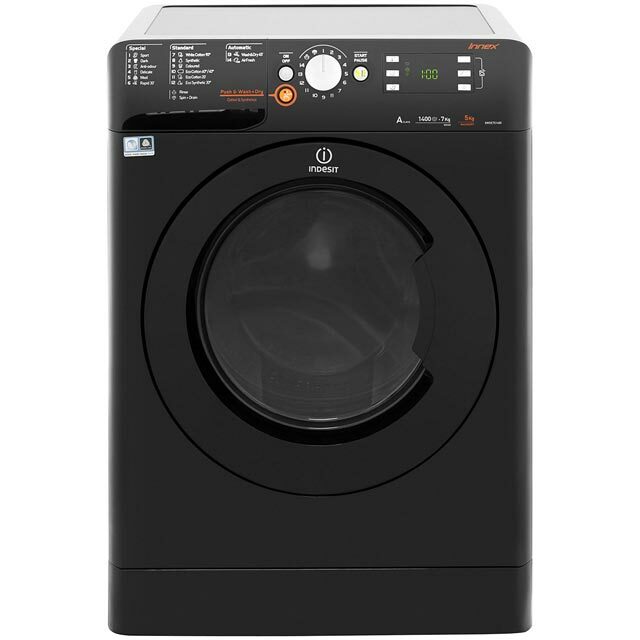 A very good little machine, clothes come out very clean and smell lovely, quiet wen spinning, as that’s what I also love about it. Put a wash and dry on , clothes come out bone dry. One very happy lady ? ?